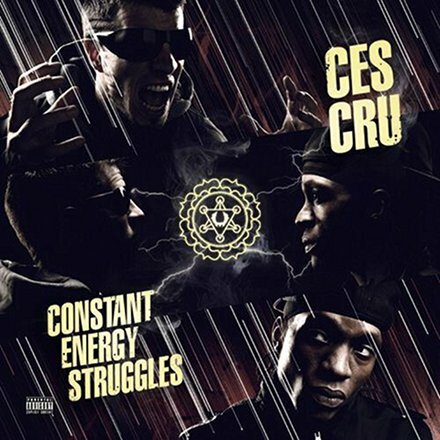 Lyrical annihilation has a name: CES Cru. In this visual offering from Constant Energy Struggles, the Strange Hop duo goes back and forth without pause, trading bars of pure unadulterated heat until the two meet at the end. By the video’s conclusion one thing is apparent: the second wave of Strange Music is upon us. What did you think of the song and the video?